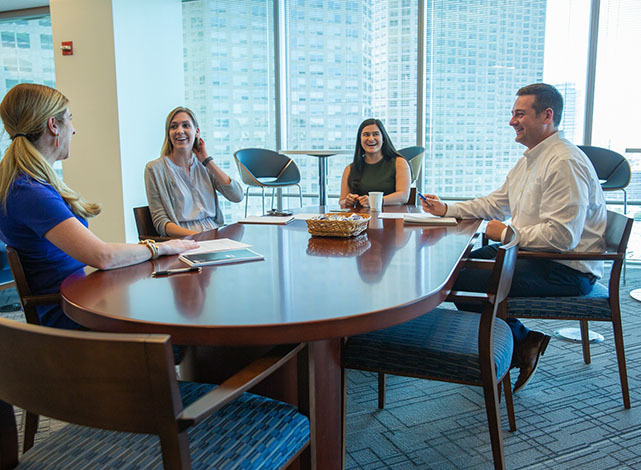 Casualty Placement Specialist at Marsh & McLennan Companies, Inc.
Chicago's Casualty Placement team has a great opportunity to join a dynamic team! Formulates Placement strategy by utilizing substantial risk expertise and knowledge of industry and carriers to develop solutions that meet difficult client needs. Devises the go-to-market strategy, advocates for the value of placement function and participates within pricing of services as applicable. Instructs the submission of coverage specifications and obtains quotes from carriers based upon the “assist, advise, and assume” transaction model. Consults with client executives and client teams to support client retention and new business production. Inspects the binding of coverage and is responsible for the accuracy of placement binders. Drives and builds relationships with practice, insurance markets, clients, carriers and/or underwriters to provide cohesive client service. Masters a detailed understanding of changing insurance and risk management market conditions and informs client executives, client advisors, and/or clients of major developments affecting various types of products/coverage. 5+ years of Casualty Insurance Exp.